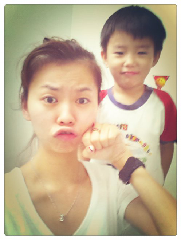 He become more and more like a.... kid. 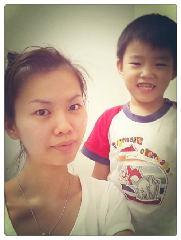 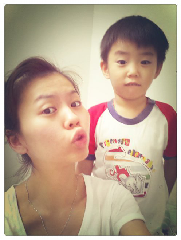 Time really slip by fast, there he is, gonna welcome his 4th birthday end of this month. 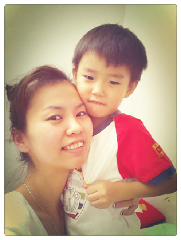 Xuan, love you so much.